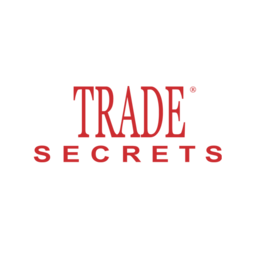 Welcome to Trade Secrets where the secrets to beauty success are unveiled. Come explore our extensive line of products while we pamper you. From head-to-toe, our stylists help you look and feel your best. Book our full line of spa services at CF Fairview Park in Kitchener.